One of the greatest benefits of learning English is being able to obtain the career of your dreams in an English speaking nation. If you are bilingual, you are much more likely to be compensated for your skills and employers will definitely want to talk with you. However, interviewing for a job is about much more than being able to have a simple conversation. It is an art. 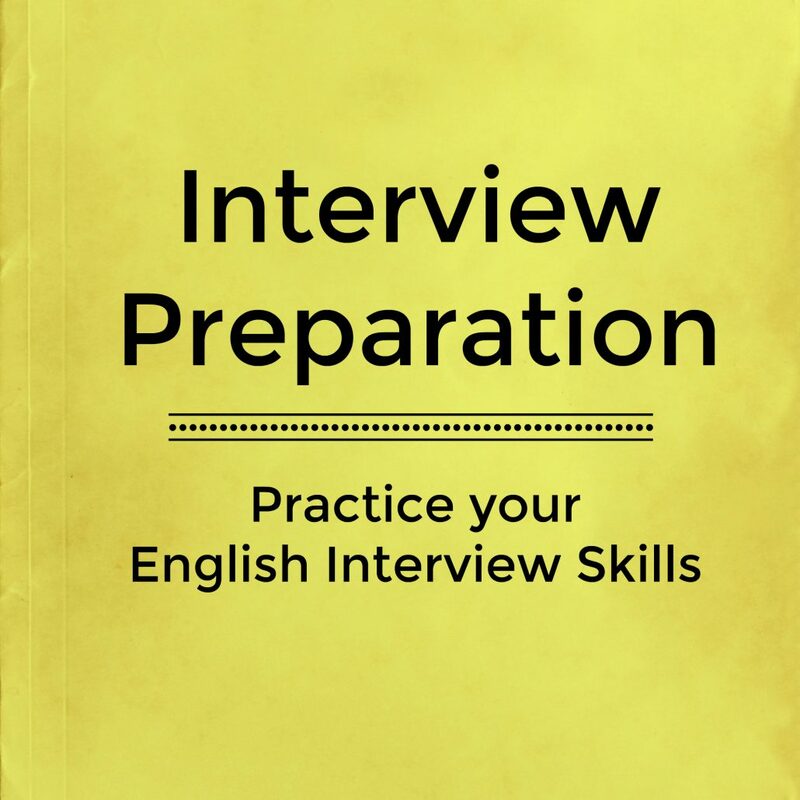 You must be able to use the language effectively while using demonstrating interview preparedness. It is important that you participate in an online English course that will help you to effectively act out interview scenarios. When it comes time for you to find your dream job, you’ll know what to do and not do. Practicing these skills will help you to stand out in comparison to your peers. Many people make the bold mistake of rushing their interview preparation. They wait until the final days before an interview to practice interview strategies. This usually leads to dissatisfaction and an unfortunate rejection from prospective employers. Be sure to begin your practice as soon as you learn that you’ve been asked to interview with a company. You should always practice speaking in English about yourself and your job qualifications. It will be very beneficial for you to perform a quick internet search on frequently asked interview questions. Working with SkypEnglish4U with these questions will simulate the real situation. We will work on strategies that will help you to ace your interview and discuss your progress. Other than working on your English skills, you should take the time to learn some interesting information about the company you are interviewing with. While this may not seem very important, you must keep in mind that your company is looking for a good fit. They want somebody that cares about their interests and goals. If you do not meet those standards, it is very likely that the company will overlook your efforts and seek out an individual who knows more about what the company stands for. Use the internet to your advantage! Go to the company website and read the available information. Be prepared to tell interviewers how you, specifically, will be able to move the company forward and help them to achieve their goals. Employers will recognize and appreciate this extra effort on your part and will take this into consideration when deciding who they should make an offer to. Whatever career path you decide to go down, one fact remains the same: you’ve got to be prepared to speak your very best English and nail those interview questions! Work with your online English teacher to practice interview strategies so that you can prove to future employers that you are ready to help them go to the next level.